Deze jaargang ontving 96 punten van James Suckling: "Fascinating plum, light chocolate and citrus undertones. 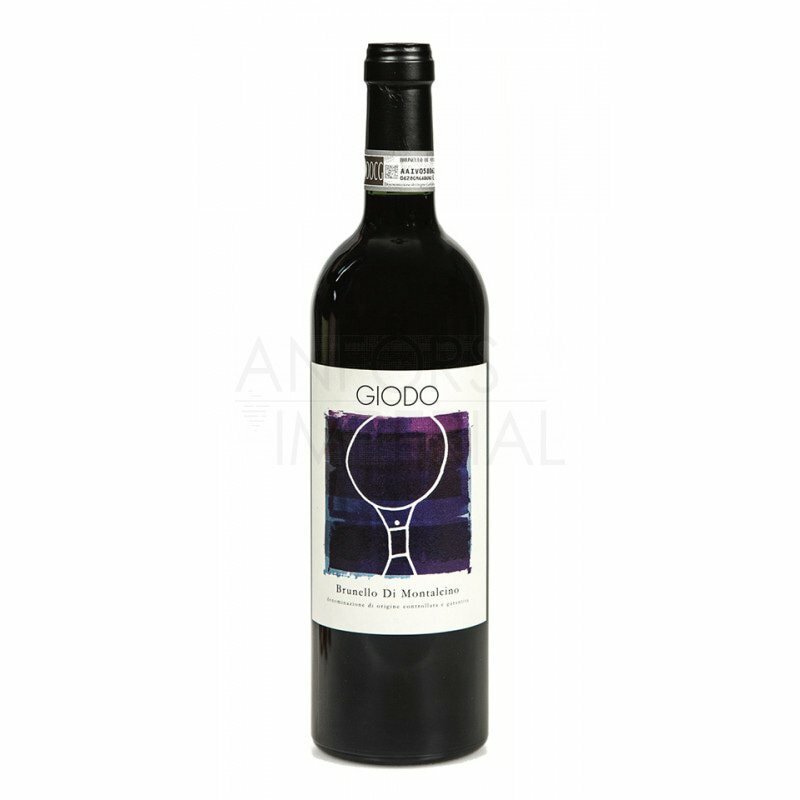 Medium to full body, medium, velvety tannins and a soft and medium-fruity finish. All in reserve and balance. A wine to get. Drink or hold."